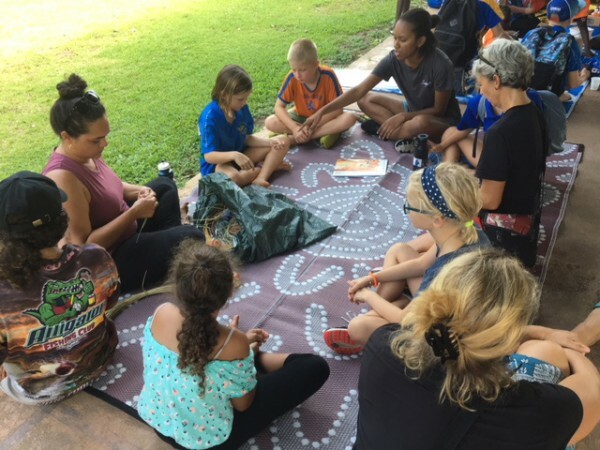 Many families celebrated the Harmony Day Event at Jabiru Area School. There was an afternoon of fun including open classrooms, a shared afternoon tea, parent workshops, family games run by the school captains, dance classes, treasure hunts, tugs of war open classrooms, and cultural activities. 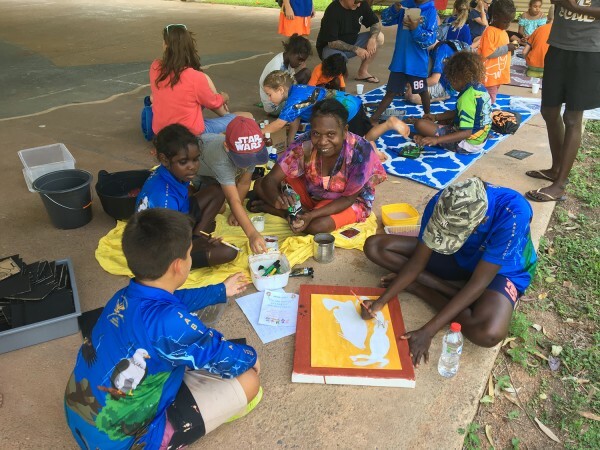 At Jabiru School ‘everyone belongs’ and it was a lovely day for all.